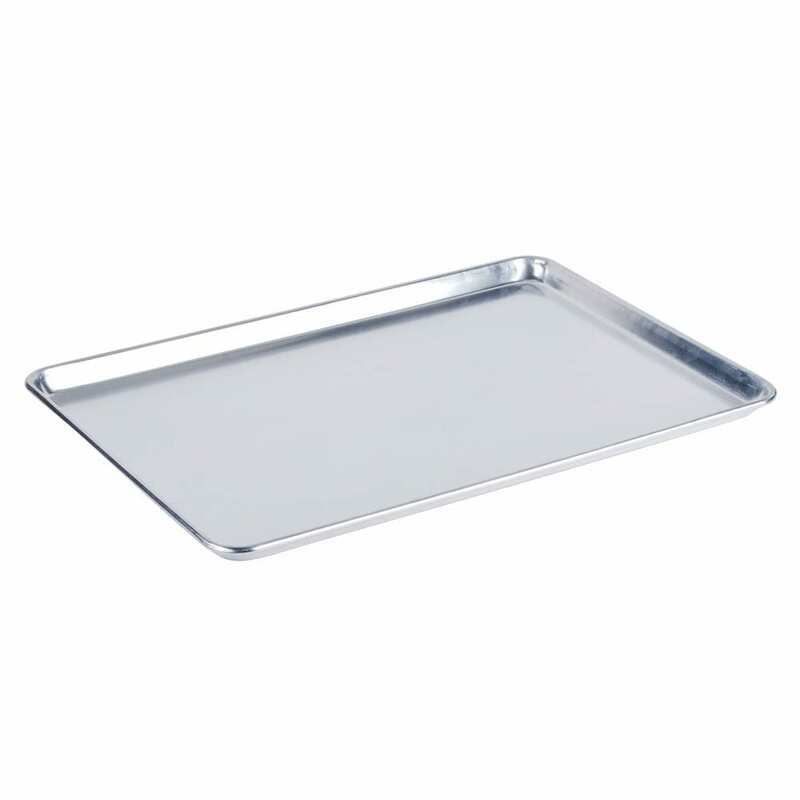 Sheet pans: 18×26 Full Size Bun. Used with Bakers Bun Rack and Sterno Hot Box. The racks storing hot food easier than ever. *Images are for reference only. Actual item rented may vary. Rent chafing dishes, platters & trays, tables and tablecloths for your buffet or dinner party. Not sure what you need? View our planning guide to help you plan your party. The planning guide contains information on how much to serve, who should tackle the tasks, along with a helpful timeline planner link. **The above should be an EXACT address in the Santa Barbara area.